Travelling to Malaysia in August? 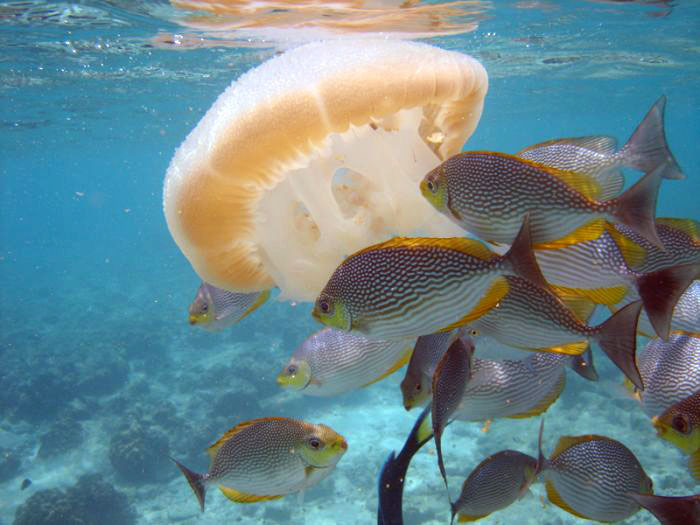 Palau Payar Marine Park: Enjoy a one hour boat ride from South East Langkawi to one of the best marine parks on Malaysia’s west coast. But the real attraction of this park lies below sea level. As you step onto the crystal cool waters of the sea you will see a range of marine life surrounding a reef. And if that also isn’t enough to whet your voracious appetite then grab a mask, snorkel and fins to get a closer to an enormous swirl of fishes. 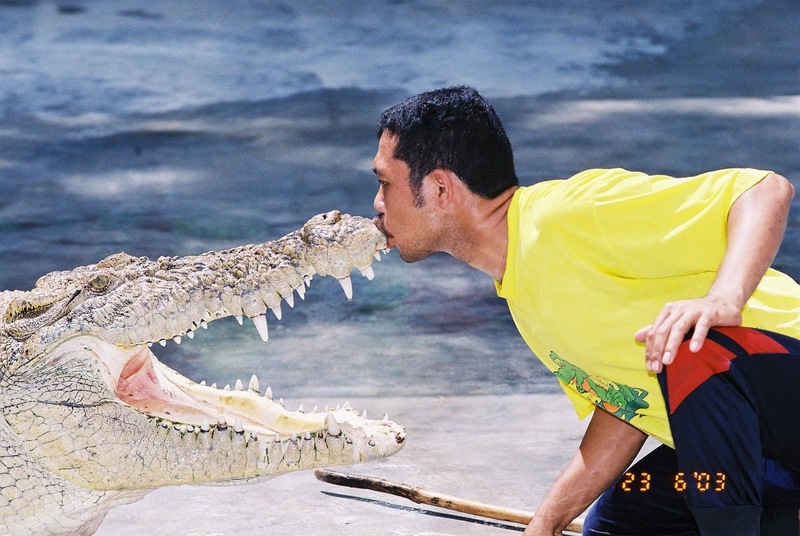 Crocodile Farm: Situated in Datai Bay, Langkawi, you will be exposed to one of the world’s largest crocodile and alligator species in the world. An interesting walk through the farm will take you to a baby crocodile pond, a species pond, feeding pond and a jumping pond. And what more you get to see a live man vs. crocodile battle along with fantastic antics of well trained crocodiles. So hold your breath and wait to be entertained by the ‘built to kill’ predator. 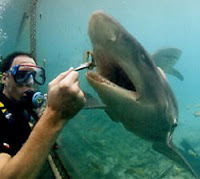 Dare to feed sharks? Langkawi offers some of the most spine chilling and magical moments. 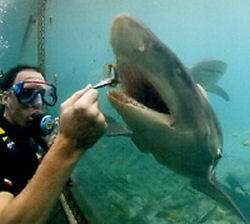 So cast your magic and summon wild eagles and sharks to be fed by you. Langkawi Sunset Cruise: Gaze in awe as the tropical sun dips below the western horizon of the sea and splashes the skies with magnificent deep oranges and red. And as the yacht steers along the shorelines, you’ll love the breathtaking islands with hideaway covers, lush forests, limestone caves and lush private beaches. Also feast on an exclusive gourmet with free flowing beers, choicest wines, yummy cocktails and soft drinks. One cruise holiday you will cherish forever. 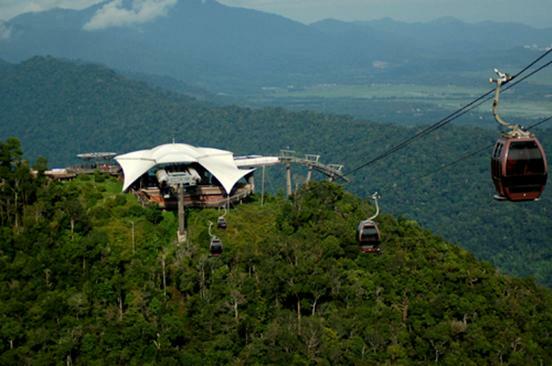 Langkawi Cable Car: Get set to go on a roller coaster ride as you seat yourself in the famous cable car ride at Langkawi. A truly exhilarating ride upto the hill will take you over the jungle waterfalls thick carpet of virgin rainforests. A 20 minute ride, but your assured an experience of a lifetime.